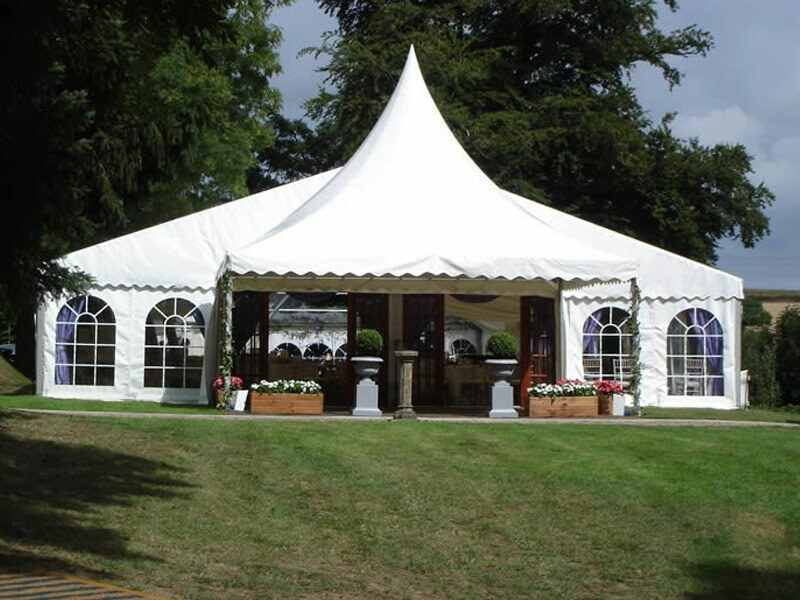 Marquee Coming New For 2017 ! 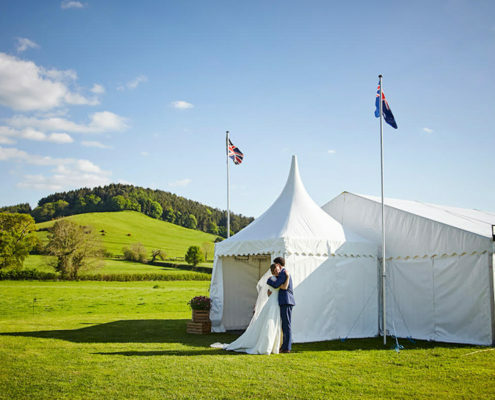 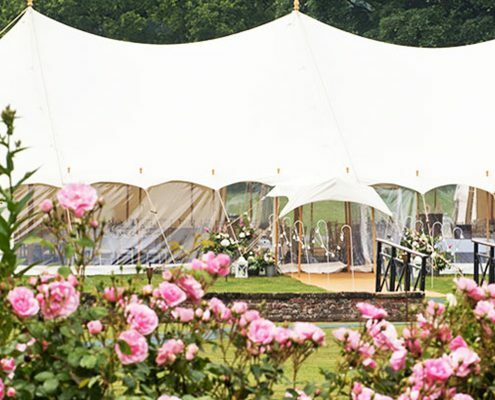 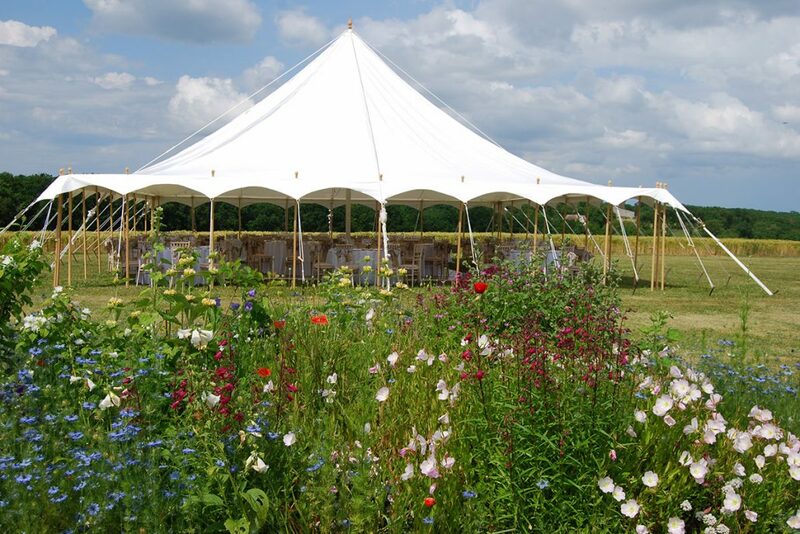 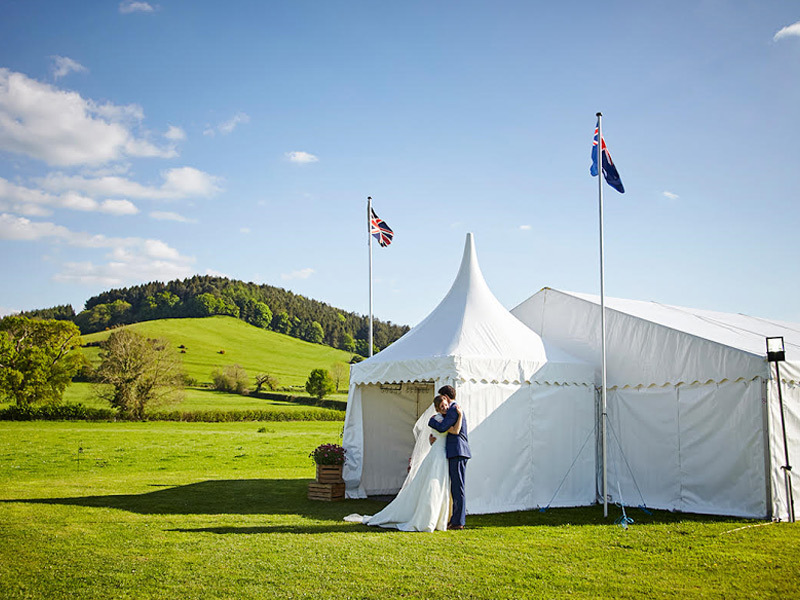 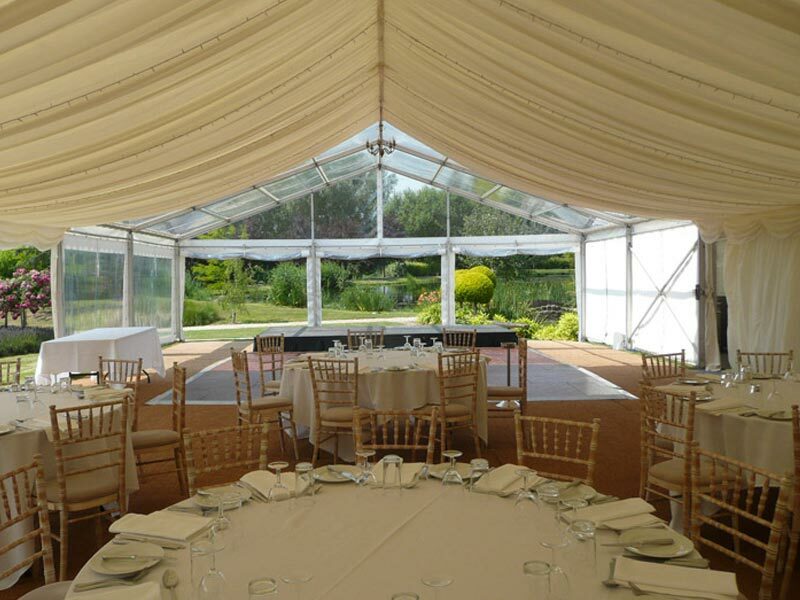 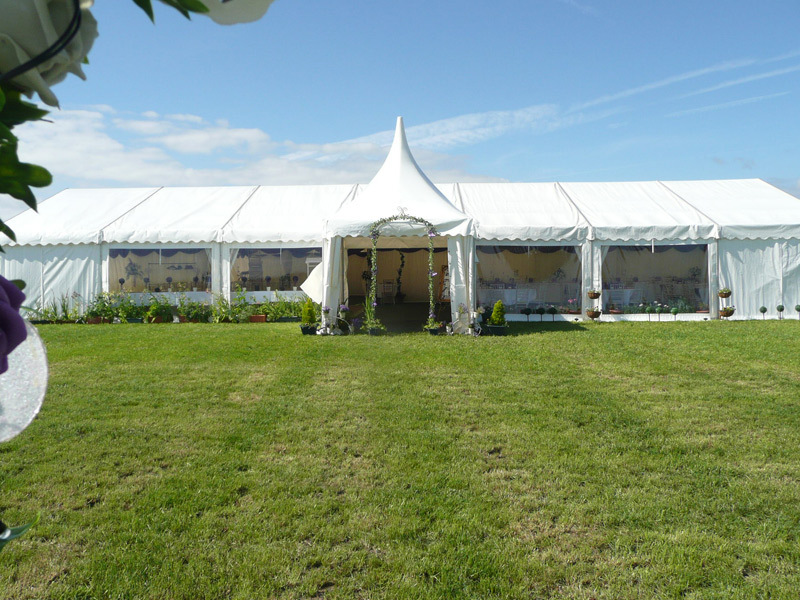 The quintessentially British made traditional marquee made of breathable cotton canvas. 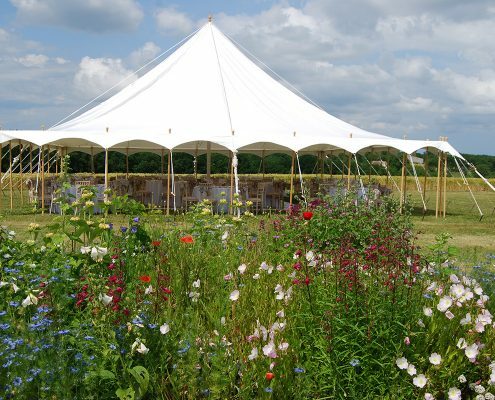 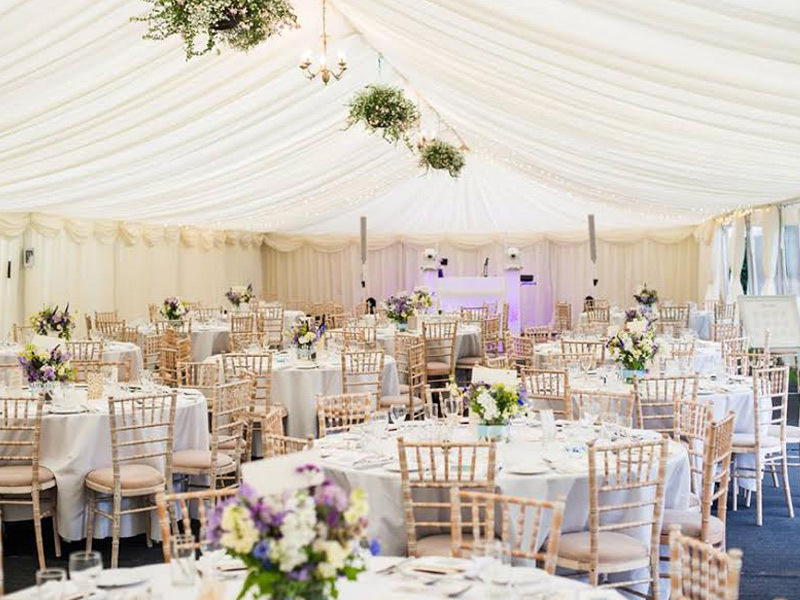 With our cotton canvas marquees we feel there is no need to lining as the marquees are beautiful in their own right, therefore making it a more rustic and naturally picturesque option. 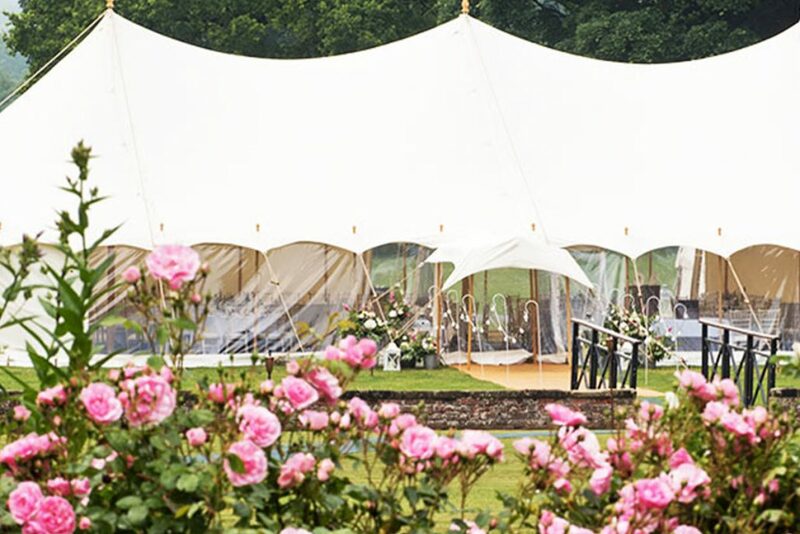 The ‘petal’ scalloped edge, with wooden poles, pegs, finials, iron stakes and hemp style ropes makes it a striking finish and a perfect option for any traditional wedding, Traditional Petal Pole Marquees are also an elegant party venue, creating a relaxed feel.
. 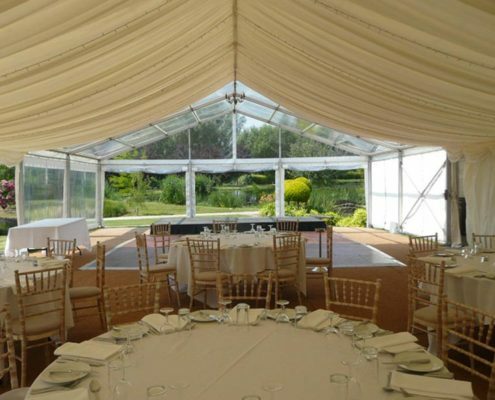 They are slightly more cost effective than a clearspan marquee as they do not need to be lined due to their sumptuous yet hardy cotton canvas material. 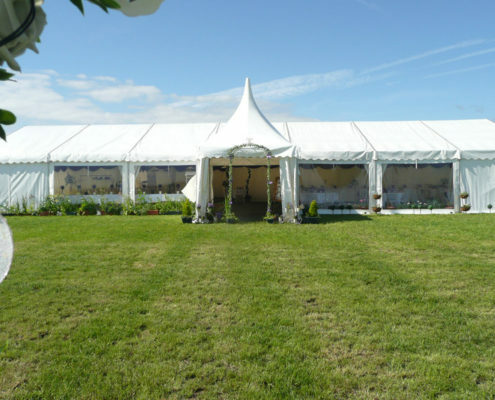 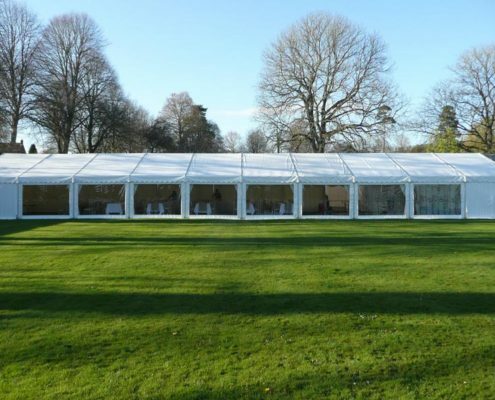 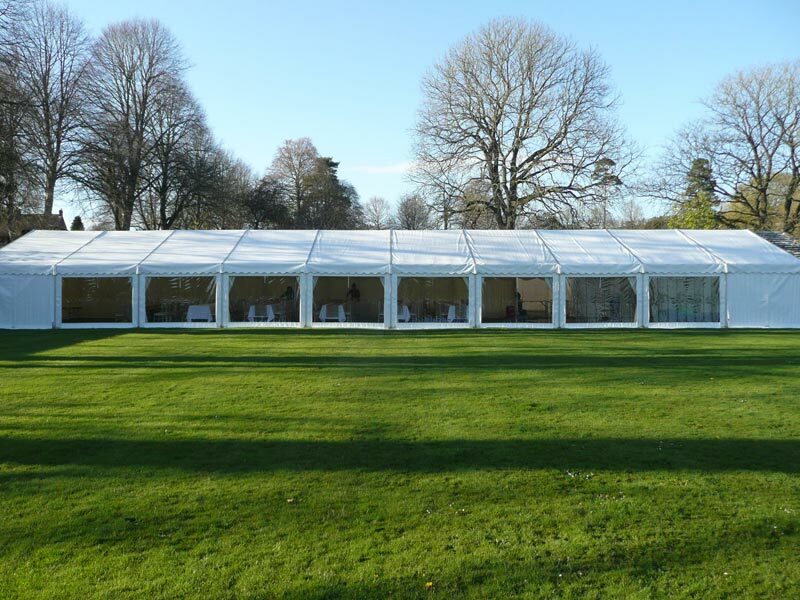 Traditional marquees are better situated on fairly level ground and we only use them from mid April to the end of September, this keeps them looking there best!